Billionaires: We have Bruce Wayne, owner of multi-billion dollar company Wayne Enterprises and then we have Mr. Roman Abramovich, multi-billion dollar Russian oil Magnate. Trust: One of Batman's most important characteristics is his trust, or rather his lack of it. He never trusts anyone (which always seems to work in his favor). The only person he has faith in to finish the job is himself. Mr. Abramovich here seems to be of the same mold. One trophy-less season and out goes the manager, be it double winning Carlo Ancelotti or youth sensation Andre Villas Boas or even the 'Special One' Jose Mourinho. If you cant deliver you're out. 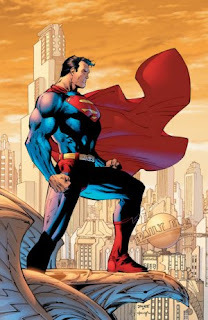 Superpowers: Another special feature of extraordinary hero is his lack of Superhuman powers. No eye-lasers, super strength, power of flight etc., just your future James Bondesque gadgets and superior fighting skills. Chelsea FC here seem to always have the power to beat anyone on their day but sometimes lack the bite, yet season after season based on pure hard work and true grit and determination they continue to win trophies. 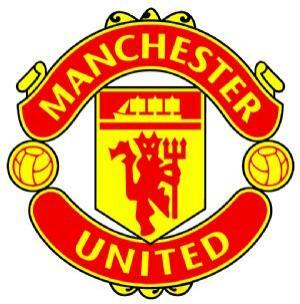 Superman and Manchester United F.C. Often regarded as the first superhero Superman, the Man of Steel is to the comic universe what Manchester United is to the Barclays Premier League.Guided by his adopted parents Johnathan and Martha Kent of Smallvile to grow up with a purpose, Sir Alex Ferguson of Scotland played that role in bringing out the Superman in Manchester United. Known for their ability to score late-late goals and turn losing matches into victories most notably the Champions League victory against Bayern Munich in 1999, Man United see this remarkable ability in Superman who never gives up. 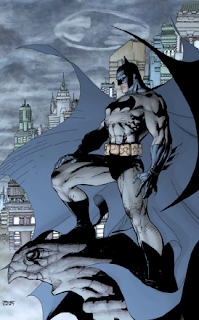 Coming back from the brink of death against deadly super villains like Doomsday and Darkseid. After having dominated the Barclay Premier League for a majority of its 20 years the rise of some new heroes ( read. Manchester City- Green Lantern) and the return to strength of old ones like Chelsea(Batman) has taken some "weight"of this hero's shoulder. 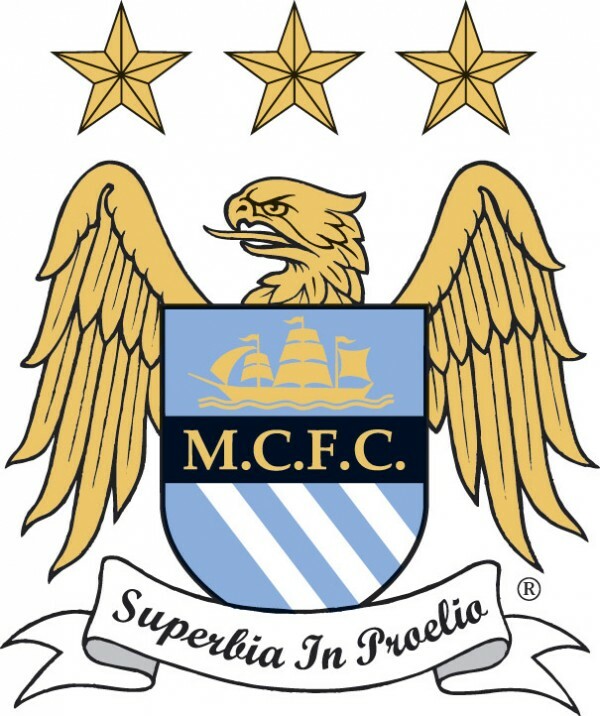 Green Lantern and Manchester City F.C. Though the colors don't match Green Lantern is Manchester City in spirit and mind. A non-superpowerd human for most of his life Green Lantern (be it Hal Jordan, Guy Gardner, John Stewart or Kyle Rayner) is similiar to Manchester City in the fact that they didn't seem to have any "superpowers" themselves. 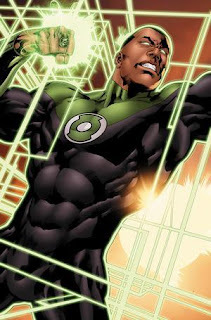 Having been selected by the Guardians of Oa ,( apparently the Centre of the DC Universe), Green Lantern was provided with a power ring which needs to be charged from a Green Lantern power Source. Back here in our Epl world we had the Shiekh Mansour of UAE ( "Guardians of Oa") providing superpowers in the form of a power ring ( read lots of Money ) which needs to be charged from a "green lantern power source" (100 million worth of new players almost every season). 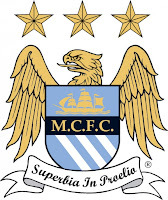 And like their comic book counterpart Manchester City have in themselves a good positive attitude. They dont give up very easily and are always pushing and pushing with every effort as was evident in the heart-stopping game 38 against QPR. A true up and coming Superhero who has plans to stay on top for quite some time. Along the same lines as discussed above it becomes quite apparent why Arsenal F.C. 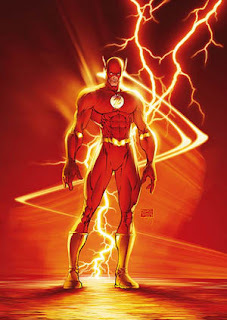 is similar to the Flash. Now I'm not saying the Arsenal players have superhuman speed, what I'm trying to say is that just like the Flash, Arsenal is essentially a young team. Just like the Flash was guided by a former Flash we have the extremely young Arsenal team being mentored by the second longest football manager Arsene Wenger. of events but has nothing to show for it. Arsenal here have constantly affected the progress of the Premier League and the process of who'd become the Champion but sadly in seven years they too have nothing to show for it.